BEHR MARQUEE Stain-Blocking Paint & Primer Interior Semi-Gloss Enamel is our most advanced interior paint - delivering high-performance one-coat coverage with every color in the exclusive MARQUEE Interior One-Coat Color Collection. Expressing yourself with exactly the colors you want has never been easier. The MARQUEE Interior One-Coat Color Collection offers an extensive palette of colors in both classic and contemporary hues. 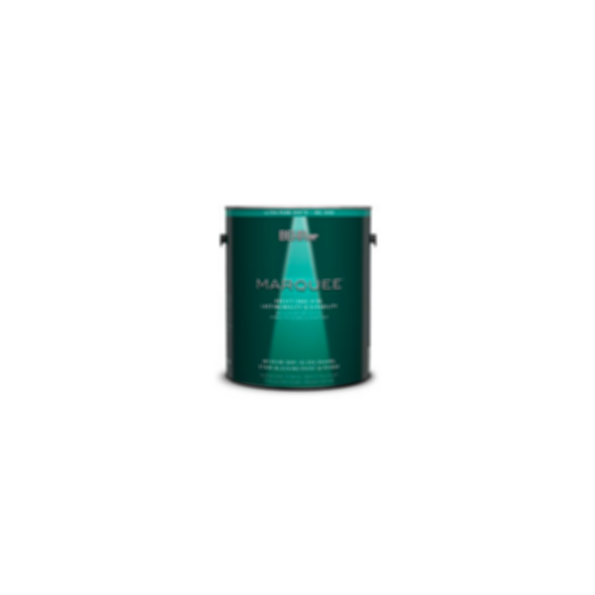 It's the combination of MARQUEE Interior Paint & Primer and MARQUEE colors that delivers beautiful one-coat colors.